LAB Salon Sidcup’s latest offer! 10% off three or more implants as well as 0% finance on cosmetic or emergency treatments. Newly open Suzie’s Beauty Bar are offering 20% off a first visit. Offering a selection of Beauty Treatment’s be sure to pay them a visit. Set menu offer available Monday- Thursday at Little Florence. 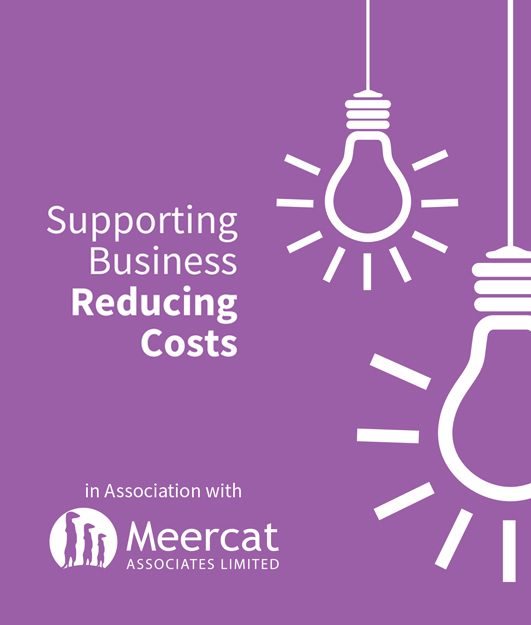 As we have mentioned before a company called Meerkats will be working in the town from September helping to reduce costs to businesses.